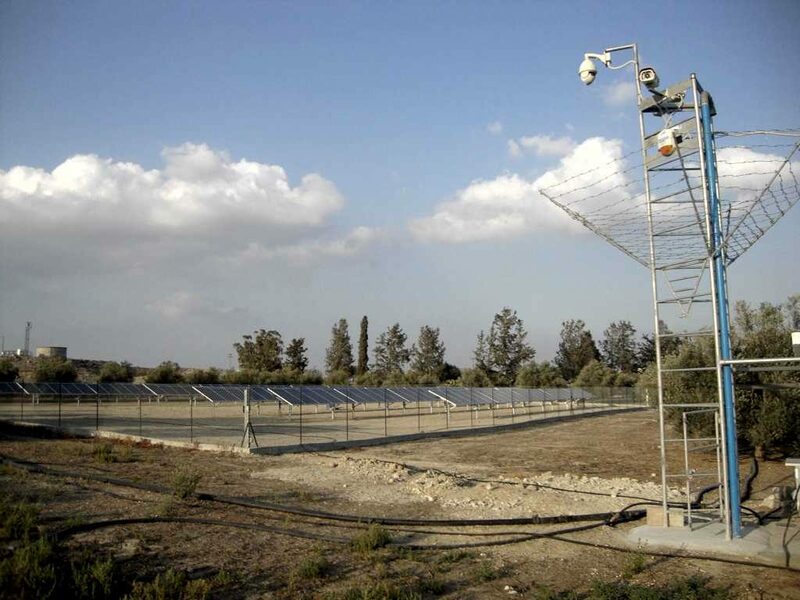 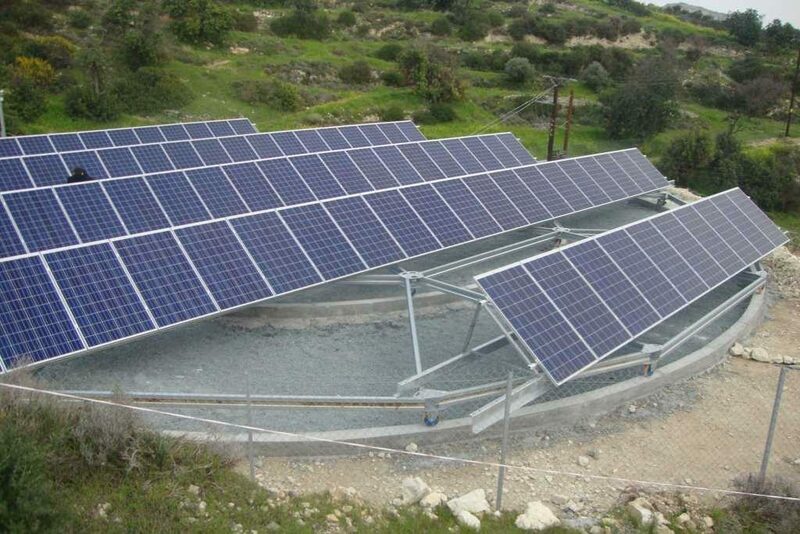 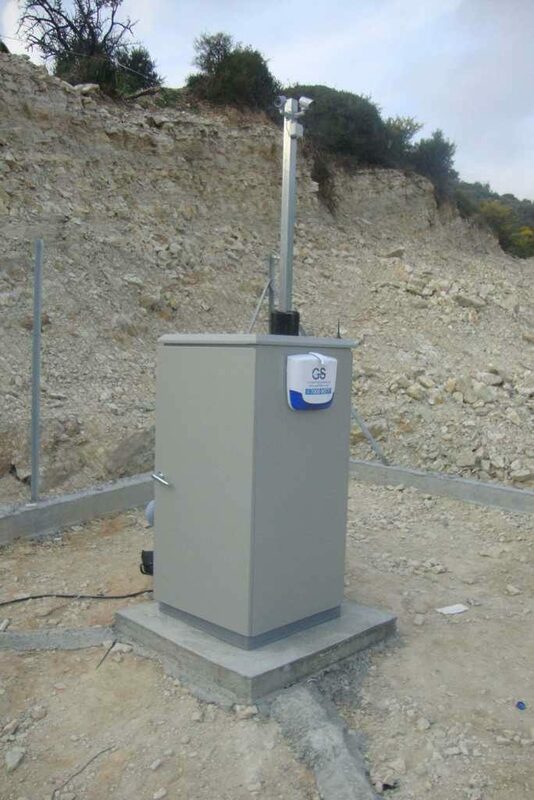 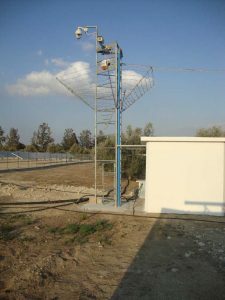 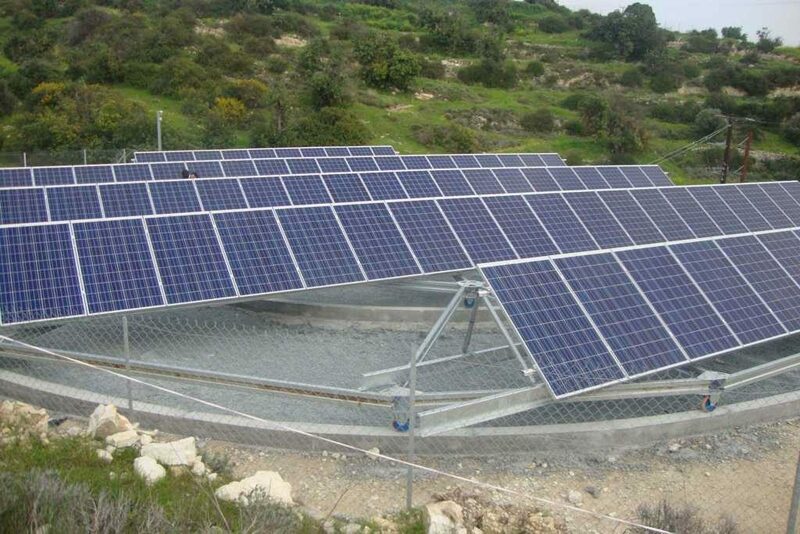 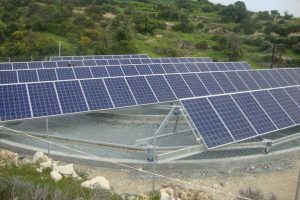 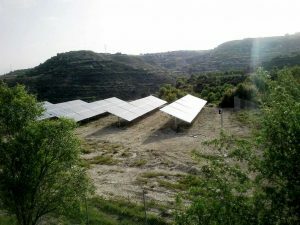 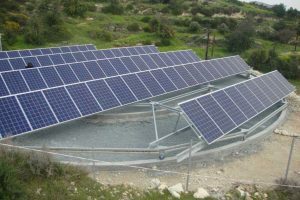 Photovoltaic System installed in single-axis azimuth trackers. 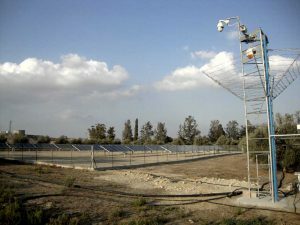 The Tracker follows the sun's path from east to west, thus increasing the efficiency of electricity production. 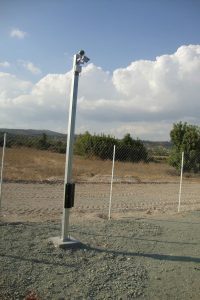 Special waterproof cabin accommodates all equipment of the photovoltaic park's security systems. 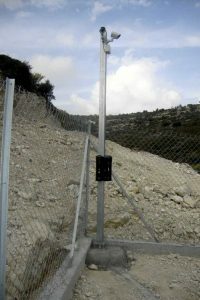 The cabin is protected against possible sabotage. Additional feature of the cabin is the automatic ventilation to keep the temperature of the machine to normal. 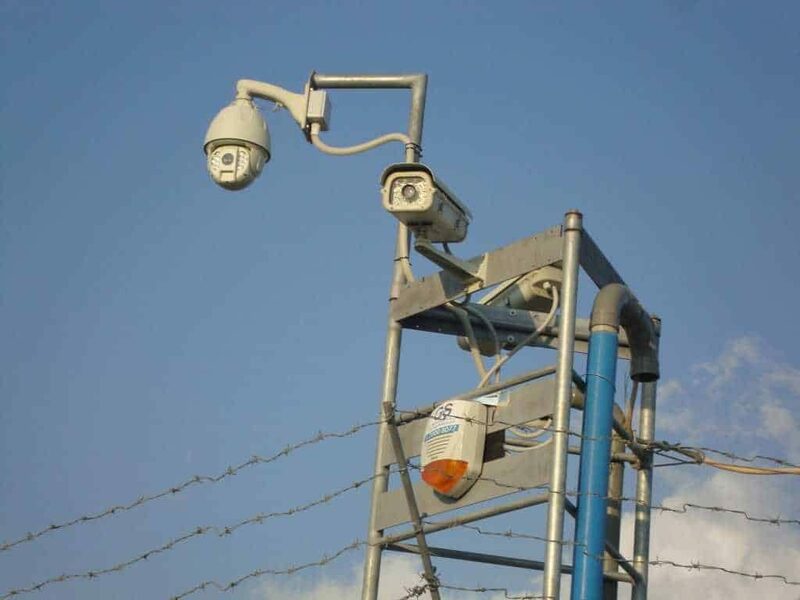 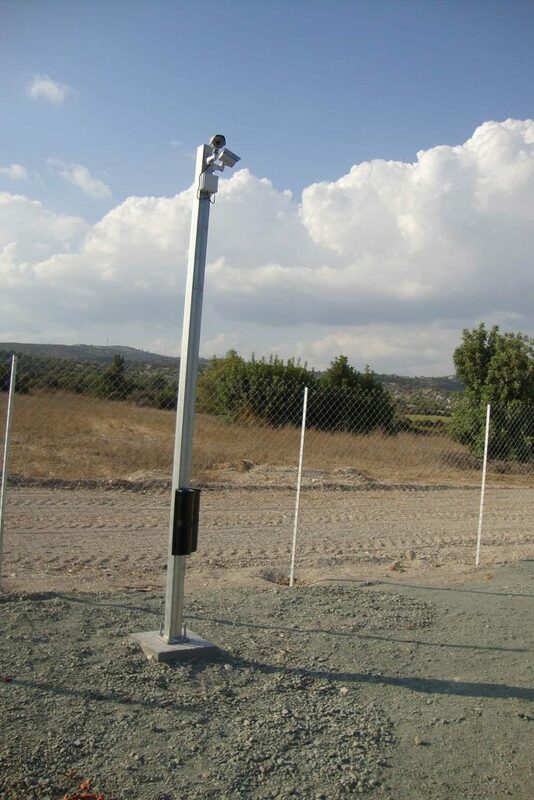 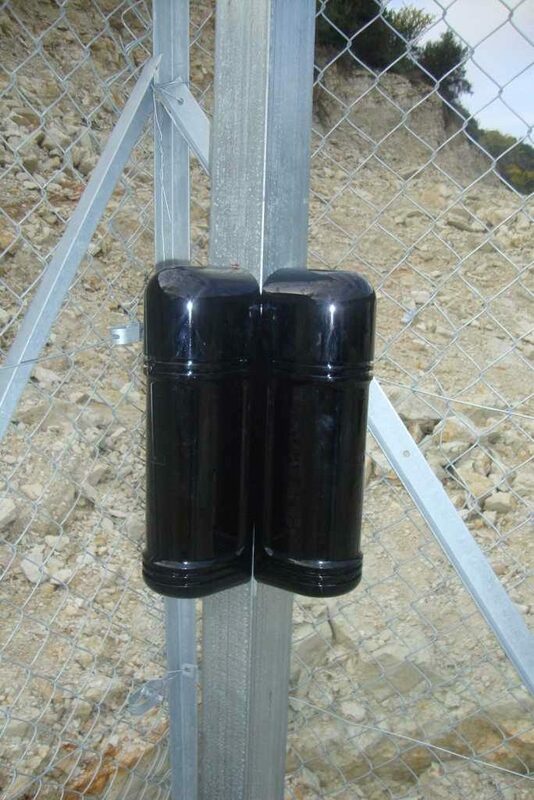 Providing reliable intruder detection in outdoor environments is a huge challenge, that has been met above all expectations by the award winning WatchOUT™. 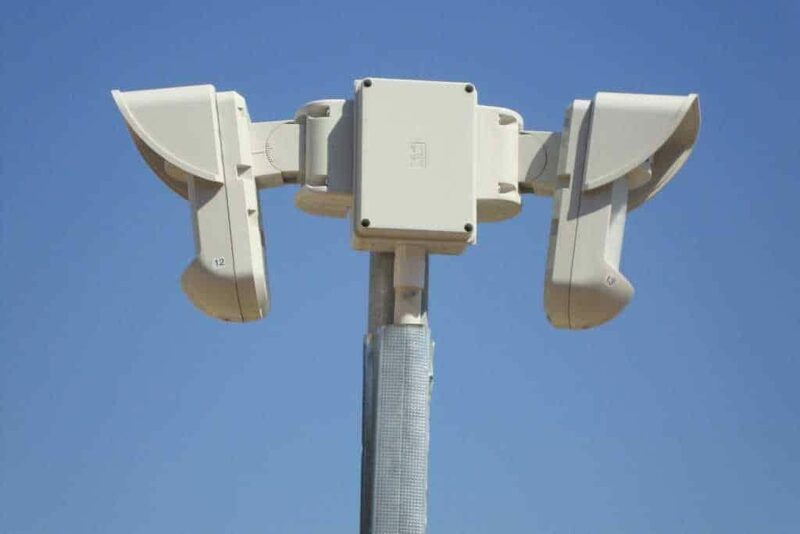 Based on market demand, the improved WatchOUT™ eXtreme provides better 24-hour protection against vandalism, with both Active IR Anti-mask and Proximity alerts. 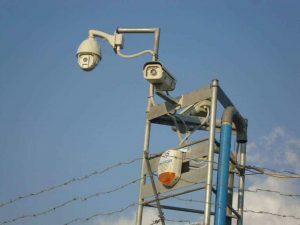 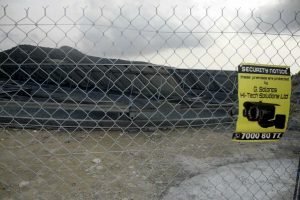 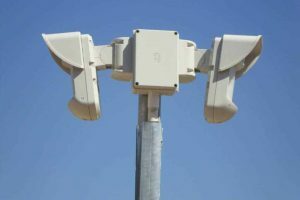 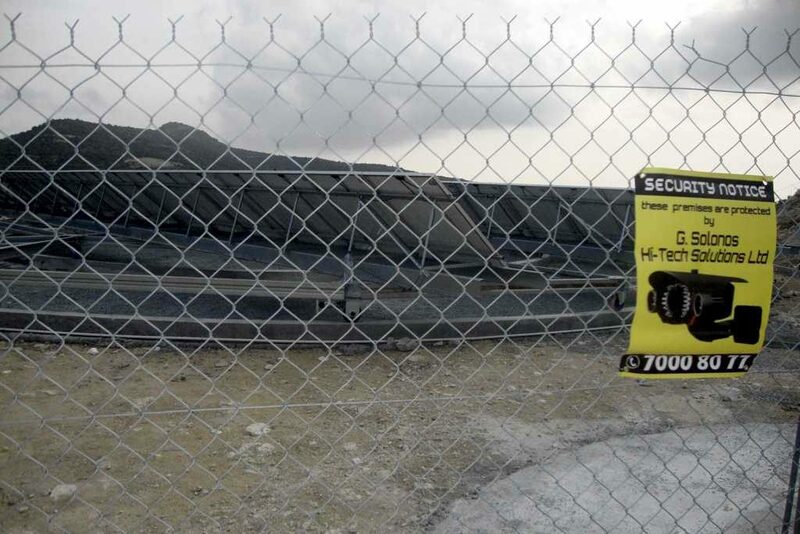 This together with RISCO Group's unique outdoor detection technologies, Sway Recognition™ and Digital Correlation, take WatchOUT's performance to the extreme.